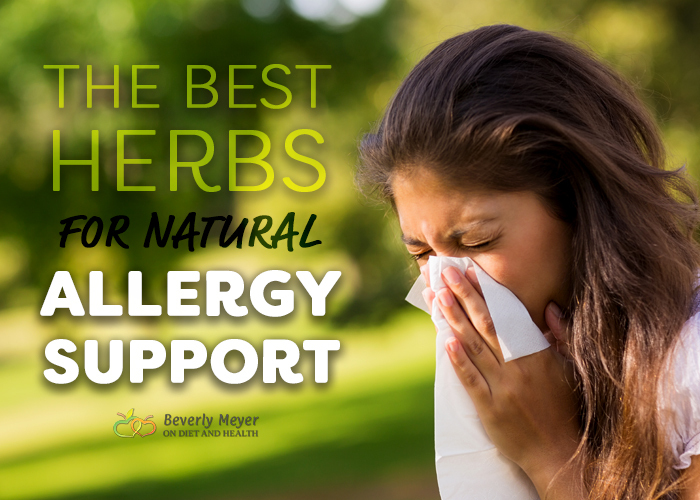 Using these herbs for natural allergy support can change your life. 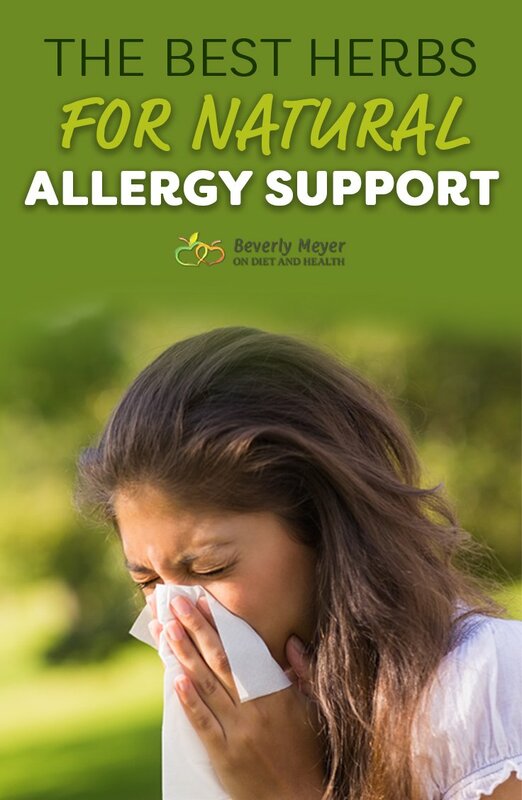 Effective and safe, you won’t need traditional anti-histamines or harmful steroids. Quercitin is a bright yellow bioflavonoid in food. Like most bioflavonoids, it activates and recycles Vitamin C. It helps prevent your mast cells from releasing histamine – the amino acid that causes allergy symptoms – a big improvement over anti-histamines that address symptoms after histamine has been released. Quercitin is an antioxidant and anti-inflammatory and helps with pain. Quercitin can be taken long term, or used as needed occasionally. 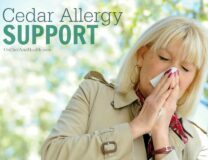 You can start Quercitin a week or two in advance of allergy season or use it any time allergies bother you. 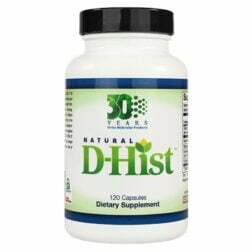 Our top-selling herbal combo D-HIST suggests a “loading dose” of 6 caps a day for a week to short-circuit asthma and allergies. I don’t need that many, but if you’re already heavy with sinus congestion or drainage, it’s a big help. You’ll feel better right away! Choose your own best D-HIST dose. If one a day works – great! You need 2 or 3? No problem! Remember to take one at bedtime too – better breathing will help you sleep. Watch out for price scalpers on Amazon for D-Hist, they charge 40% more than I do! I also love this nifty nasal insert. I keep one under my pillow in case I need it during the night. Nettle Leaves are another key ingredient in D-HIST. You can buy Nettle in capsules if you already have Quercitin or find Nettle works better for you by itself. Like Quercitin, it’s a natural antihistamine, blocking the body’s ability to make and release histamine. Nettle Leaves have a long history of use for allergy and joint pain. Butterbur has long been used for migraines but it’s also good for allergies. Butterbur works differently than the anti-histamine effects of Quercitin and Stinging Nettle. It blocks swelling of the nasal passages, inhibiting the inflammatory substance leukotriene. When you see Butterbur packaged with Feverfew, it’s being used for migraines. Feverfew does not help allergies. Eyebright is an astringent and anti-inflammatory. It works on the mucosal membranes of the eye, sinuses and ears, making them less sensitive to pollens, dust and molds. 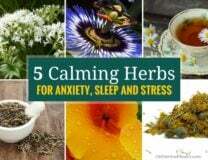 It’s available in herbal capsules and has a long history of other uses. The eye drops are useful for dry eyes and red allergy eyes. Here’s a popular Adrenal and allergy product I’ve used for decades. 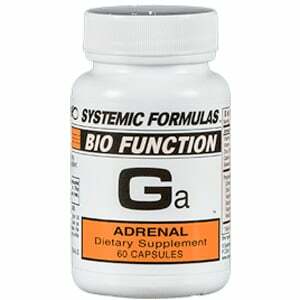 Ga- Adrenal is one of the best selling products in my clinic and online store. Omega 3’s and 6’s: Fish, Borage and Flax Oils (here’s Tri-EFA with Fish, Flax and Borage), or Cod Liver Oil such as Rosita. They’re anti-inflammatory and support the immune system. Probiotics help prevent allergies. The sinuses have their own microbiome, as does the skin, hair, gut and everything else in the body. I take several kinds of Probiotics, rotating them every few days, including Premier Research Probiotic Caps, Jarrow brand Fem-Dophilus which you should buy refrigerated and lots of real sauerkraut. .
Homeopathic Histaminum is homeopathic Histamine. It’s a perfect anti-histamine, based on the homeopathic principle of “Like Cures Like”. 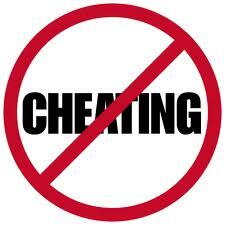 Get it at your health food store – it’s inexpensive. Bromelain is an enzyme with anti-mucolytic properties to break down mucous. It’s in D-HIST or buy it separately. Lavender or Eucalyptus essentail oils. The Neti Pot – use a nasal irrigation system with salt and water or a prepared saline spray to clean nasal passages daily. Don’t do it right before bed or it can drip down your throat a bit… Here’s my article on nasal irrigation. Keep your windows closed. Don’t let pollen in! Put your car’s AC on Recirculate, not Fresh. Get an air filter for your house and replace the air filter in your car regularly. Remove shoes at the door and change out of your outdoor clothes. Fluff your clothes on No Heat in the dryer to remove pollen. Take a quick shower and rinse your hair. Don’t sleep with a head full of pollen on your pillow! Sunglasses and a hat or scarf help keep pollen out of your eyes and hair. NOTE to women: if you are pregnant or breast-feeding please ask your midwife about any herbs or supplements suggested here.